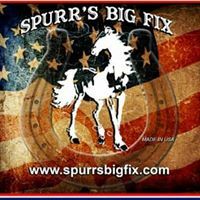 Spurr’s Big Fix Shopping Cart. 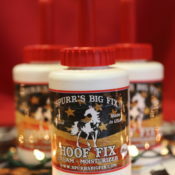 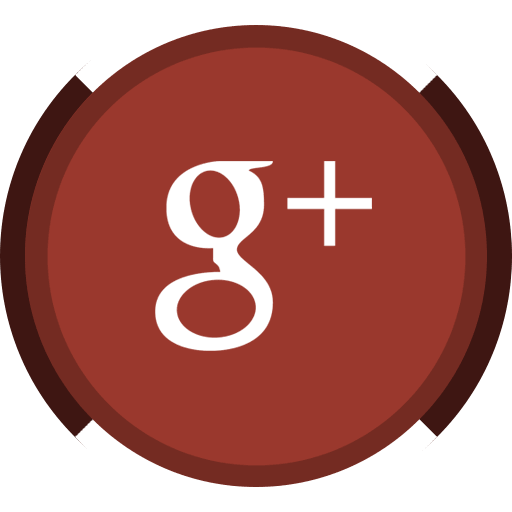 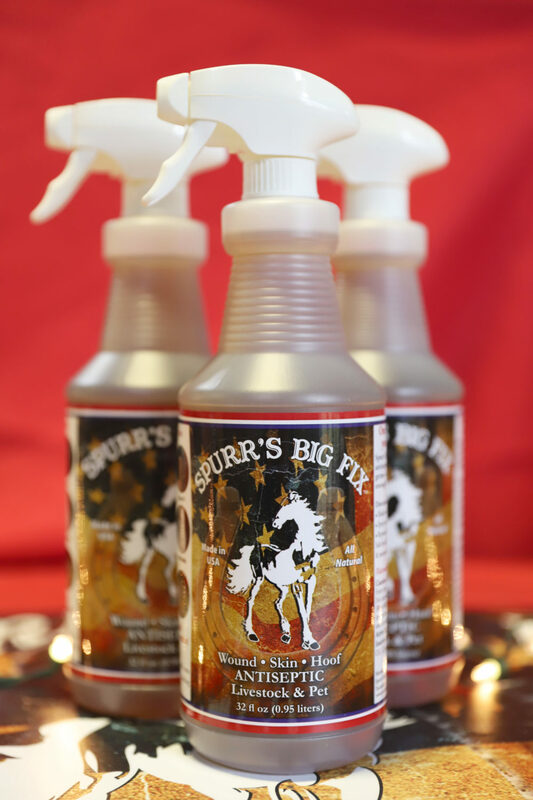 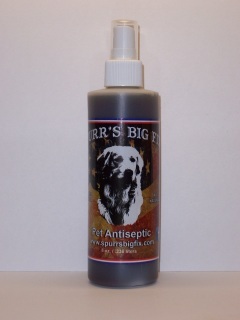 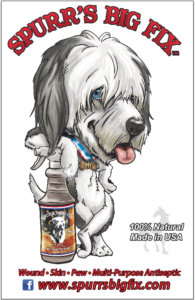 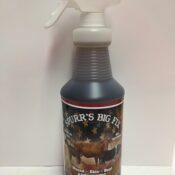 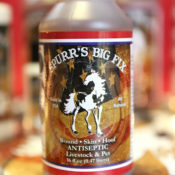 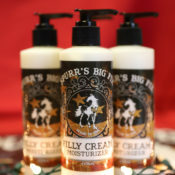 Buy your favorite Spurr’s Big Fix Products Online. 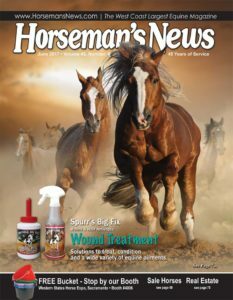 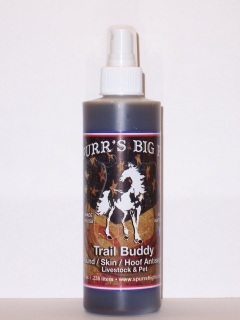 Hoof Fix, Filly Cream Skin Moisturizer, Trail Buddy, etc.